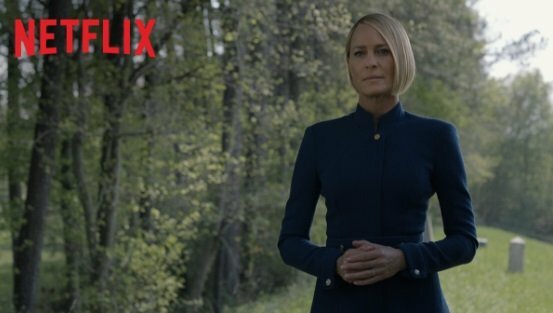 Netflix took to Twitter to released a new teaser video for their award winning political drama series House of Cards for the show’s sixth and final season. The teaser features Robin Wright speaking to Frank off screen while also revealing the fate of Kevin Spacey’s character Frank Underwood following the actor’s dismissal from the show. Check out the video below! 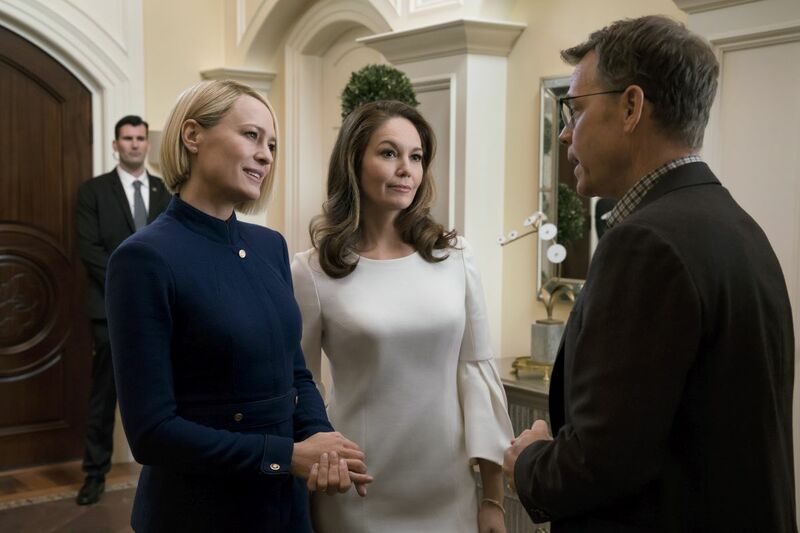 House of Cards executive producers are Melissa James Gibson, Frank Pugliese, Robin Wright, David Fincher , Joshua Donen , Dana Brunetti , Eric Roth , Michael Dobbs and Andrew Davies . The series was created by Beau Willimon and is produced by Donen/Fincher/Roth, with MRC as the studio, for Netflix. RELATED: The First House of Cards Season 6 Trailer! Season 6 will premiere on November 2 at Netflix. The post Frank Underwood’s Fate Revealed in New House of Cards Teaser appeared first on ComingSoon.net.